Have you ever wanted to take your homebrew skills to the next level? Have you ever wanted to make a career out of being a brewer or distiller? 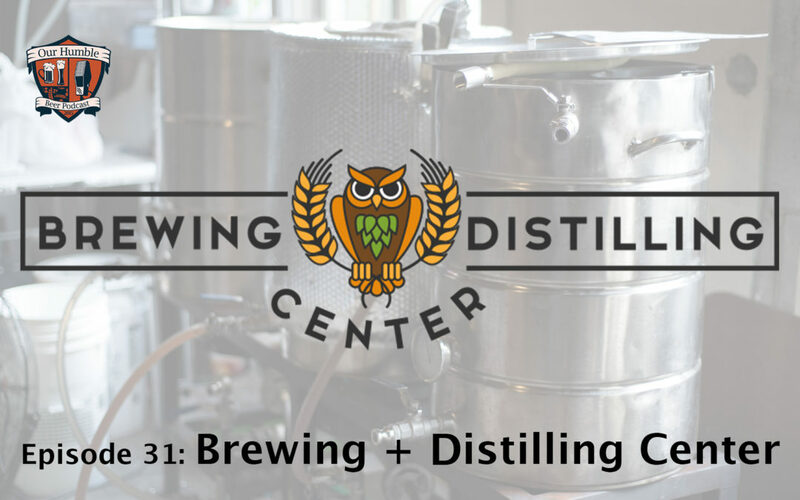 In this episode, Chris & DJ venture to Round 6 Brewing to interview Dr. Todd White and Mike Adams of the Brewing + Distilling Center to learn how you can become an expert brewer and distiller right here in Knoxville, TN. Also, if you’re interested in signing up for classes, click here to see what they’re teaching!